Avril Lavigne has revealed she was stuck in bed for five months with Lyme disease and thought she was dying. 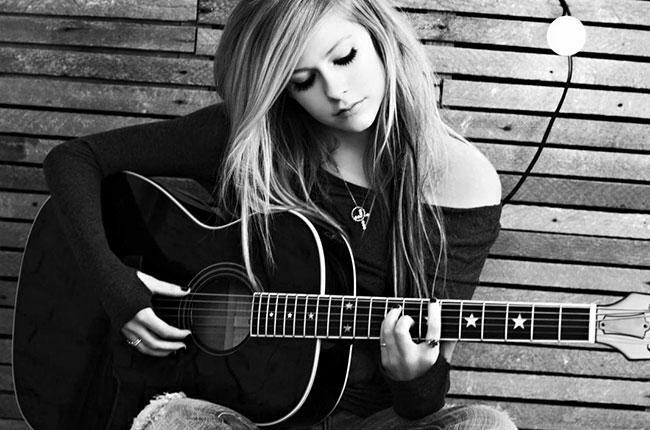 Avril Lavigne was diagnosed with Lyme disease, which is spread by ticks, at the end of last year. Symptoms include a rash and flu symptoms, like tiredness, headaches and muscle or joint pain. Avril Lavigne says she could often barely stand, saying: “There were definitely times I couldn’t shower for a full week. There had been rumors about Avril Lavigne’s health when she hadn’t been seen in public for months. Avril Lavigne now says she’s “80%” better after being cared for by her mother and husband, Nickelback frontman Chad Kroeger.